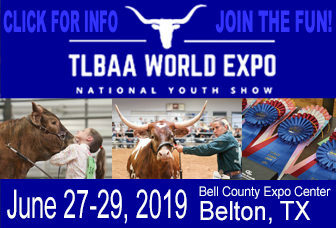 Throughout the year people participating in the TLBAA World Qualifying shows have attended numerous shows to receive an invitation for the elite Longhorn Expo with the TLBAA World Show & National TLBT Youth show comes together for a weekend of prestigious recognition. Hundreds will flock to Will Rogers Coliseum in Fort Worth for the 3 day event. An old breed with a new future. 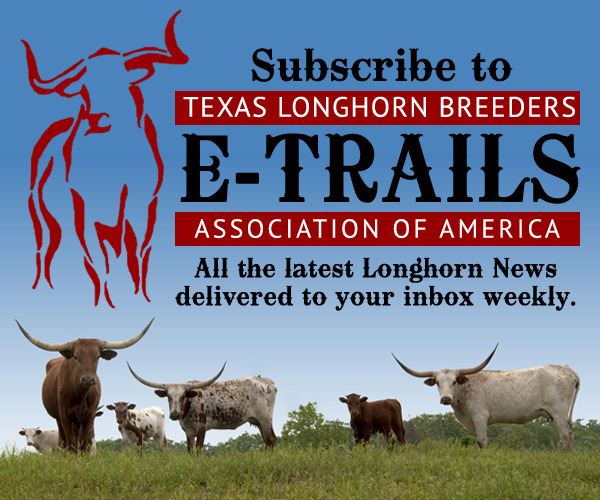 © Texas Longhorn Breeders Association of America.